WASHINGTON, D.C. (June 8, 2018)​ – The National Young Farmers Coalition (NYFC) praised the bipartisan farm bill draft released by the Senate Agriculture Committee, including increased funding for beginning and socially disadvantaged farmers, investments and reforms to preserve farmland for the next generation, and expansion of local and regional food programs. NYFC celebrated the inclusion of a number of key provisions from its comprehensive platform, the ​Young Farmer Agenda​. 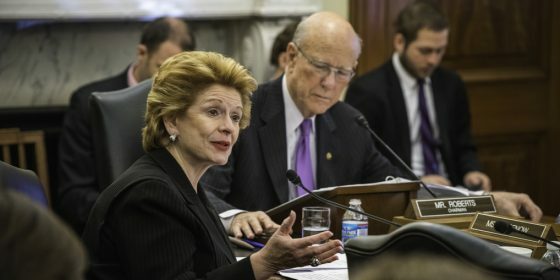 “Chairman Roberts and Ranking Member Stabenow are listening our to nation’s young farmers,” ​said Lindsey Lusher Shute, NYFC’s co-founder and Executive Director. ​“Despite a challenging budget and political climate, we’re thrilled to see program investments that will support the next generation and the inclusion of policy changes that will make programs better suited for all farmers. We are also pleased to see additional funding for programs targeting socially disadvantaged farmers, conservation partnerships, and concrete steps to make farmers more resilient in the face of climate change. 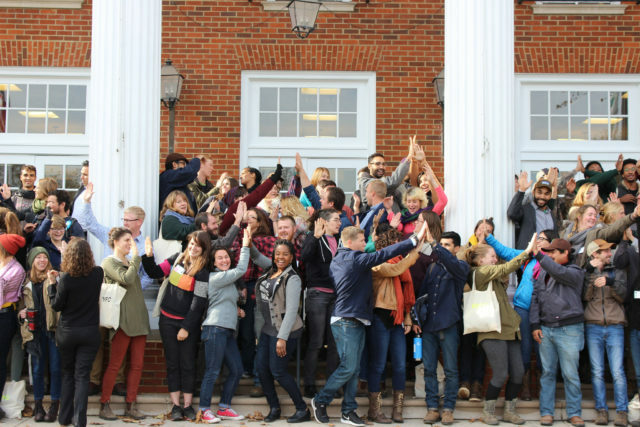 The National Young Farmers Coalition (NYFC) is a national advocacy network of young farmers fighting for the future of agriculture. Visit NYFC on the web at​ ​www.youngfarmers.org, and on​ ​Twitter​,​ ​Facebook​, YouTube​ and​ ​Instagram​.